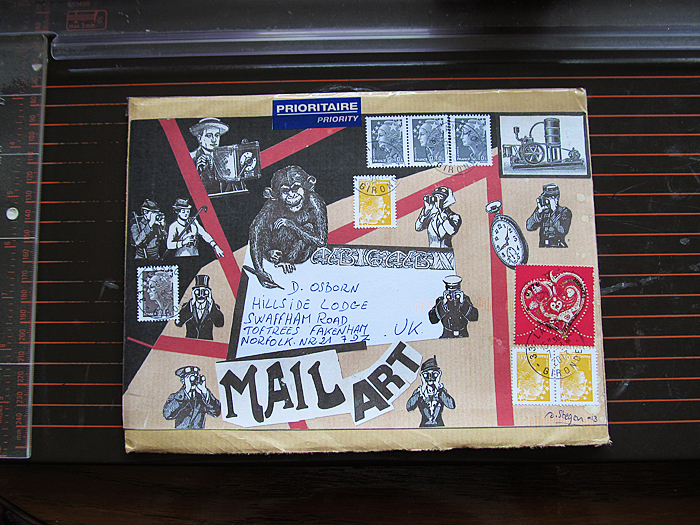 I’ve received some more of my Elevated Envelopes, Hurrah! 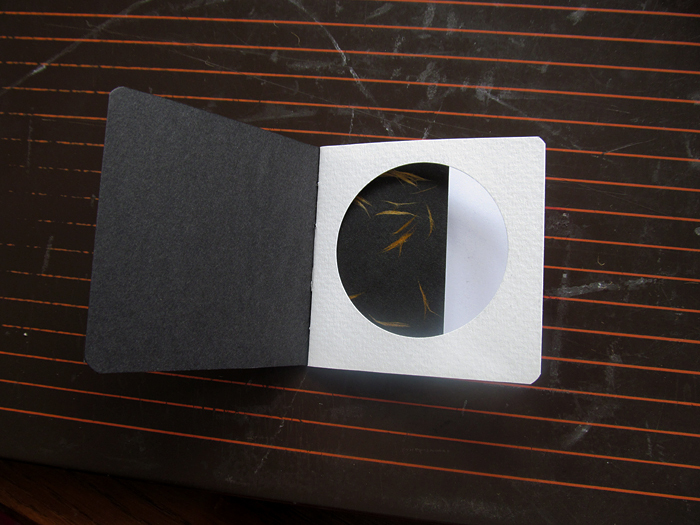 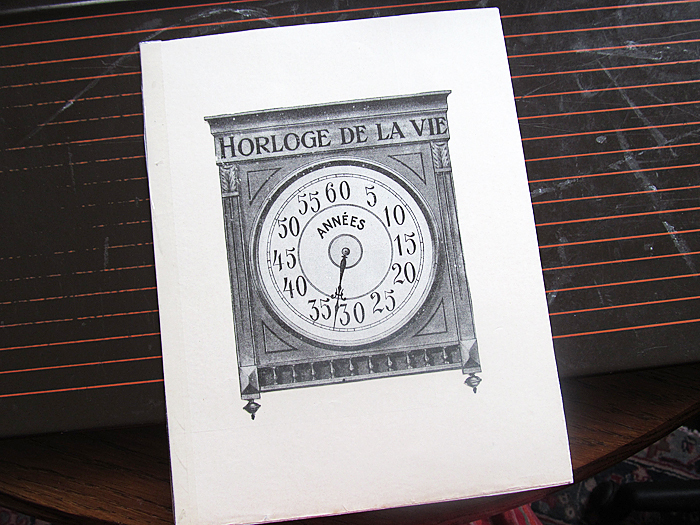 which includes a beautiful little hand made book…. 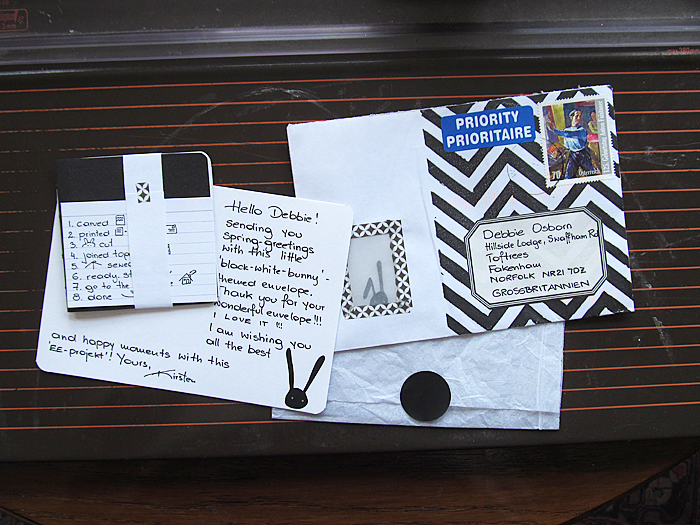 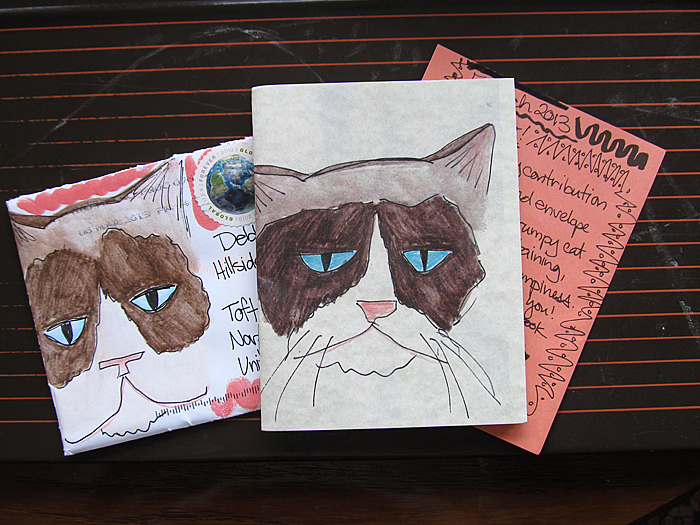 ….and this Grumpy Cat mail with a handmade journal from Cara in the USA. 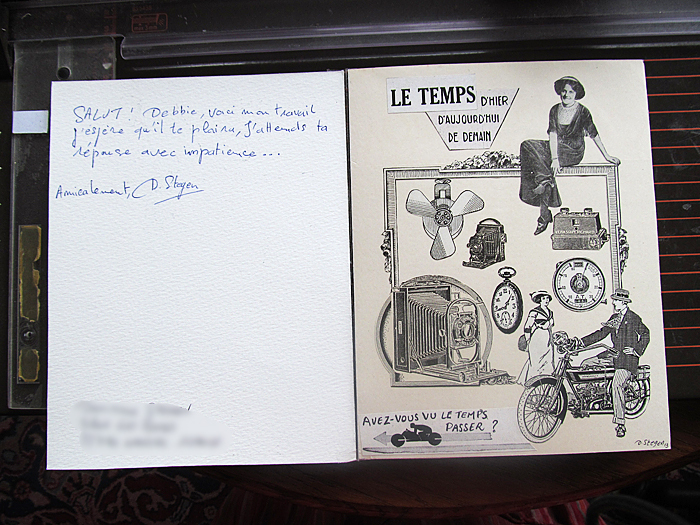 This is a new mail art contact, Dominique from France.